Hey, hello and how you doin’? 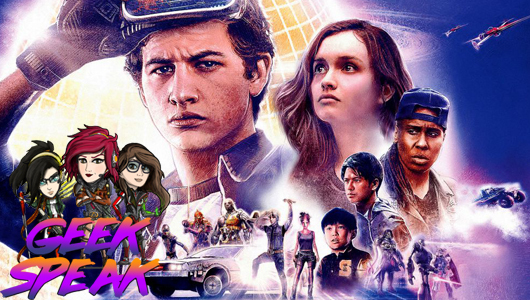 On this episode of Geek Speak, Alex and Jo are joined sexiest-voice-alive Diarmuid to chat latest movie and games releases, get on crazy tangents and debate the internal questions! Our logo is courtesy of Josh Bleeze.